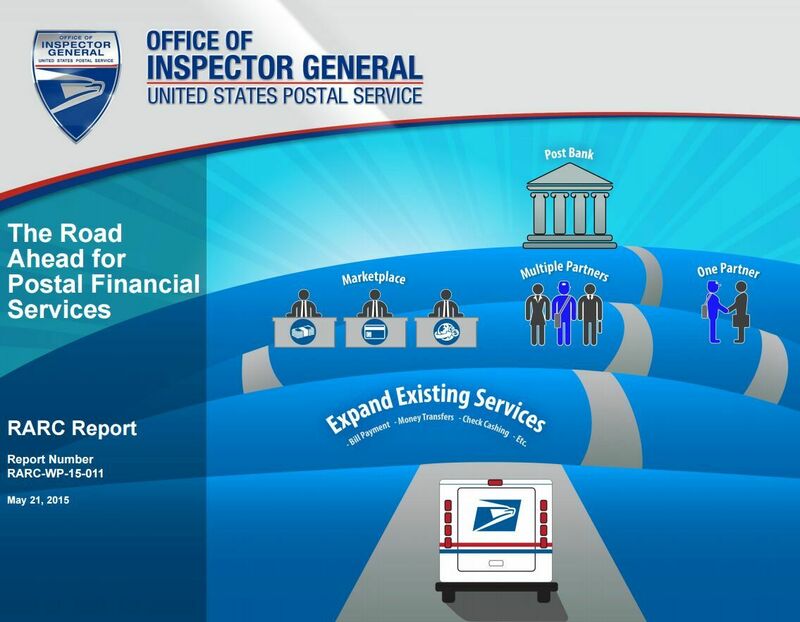 Replacing the Postal Service’s delivery fleet is necessary to the organization’s future, Chief Financial Officer Joe Corbett told a congressional panel May 21. New vehicles will ensure USPS is able to fulfill its obligation to provide prompt, reliable and efficient services for the nation, he said. “In order to effectively meet the needs of our customers and employees, the Postal Service must invest in and maintain its existing infrastructure, and our delivery fleet is a critical component,” Corbett said. 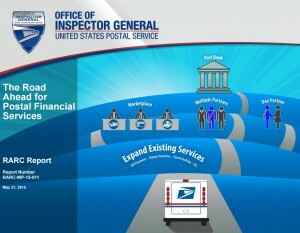 The CFO testified before the House Government Operations Subcommittee, which oversees postal matters. 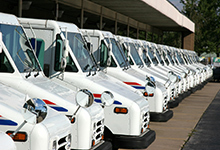 USPS wants to secure new right-hand drive vehicles to “accommodate a diverse mail mix, enhance safety, improve service, reduce emissions and produce savings,” he said. The current fleet has about 210,000 vehicles. These include Long Life Vehicles (LLVs), which had a “planned useful life” of approximately 24 years when USPS acquired them. The operational efficiency, safety and technology are very outdated, Corbett said. “Our current delivery vehicles are rapidly nearing the end of their useful life and it is now time to move into the future with a new generation of vehicles that will better serve customers, employees and the American public,” Corbett said. The CFO’s testimony will be posted to the Newsroom site.